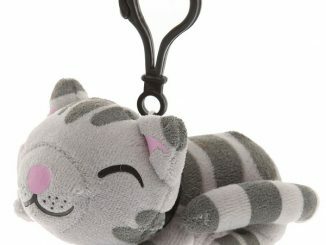 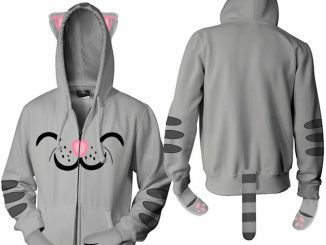 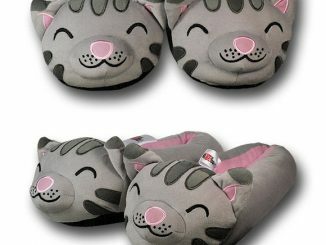 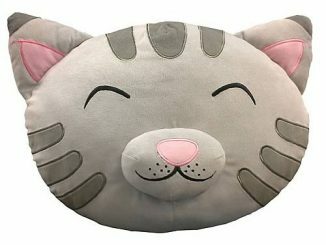 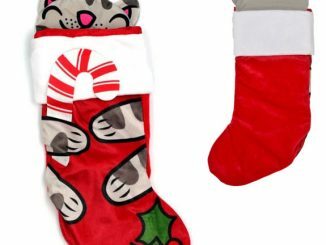 If you are a fan of The Big Bang Theory, then you have probably already seen the Soft Kitty Plush and Soft Kitty T-Shirts. 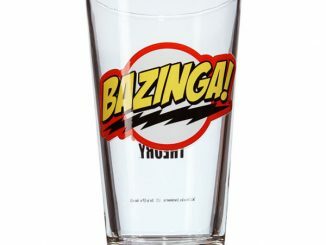 But have you seen The Big Bang Theory Bazinga! 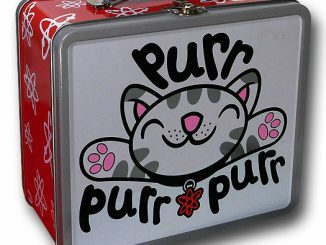 Lunch Box? 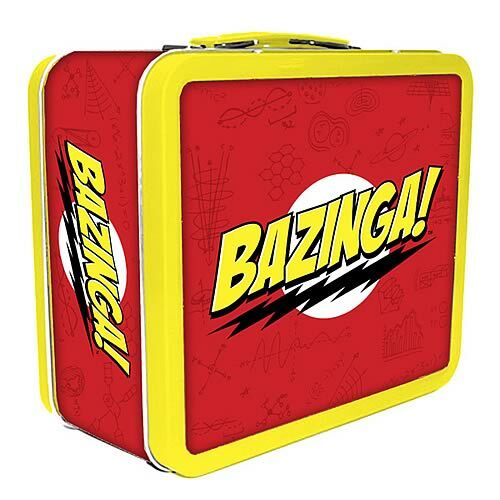 With Sheldon’s catch phrase written all over it, you can expect this lunch box to attract a lot of attention; and for good reason. 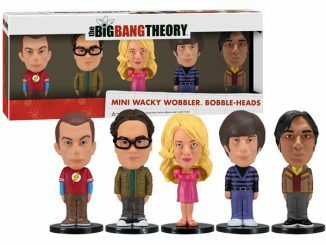 What the average person with a mere IQ of 110 or so thinks is a lunch box, Sheldon, Leonard, and the rest of the crew could argue is much more than that. 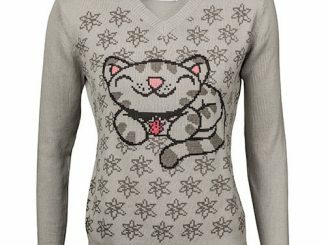 I would explain it to you, but I don’t understand it myself. 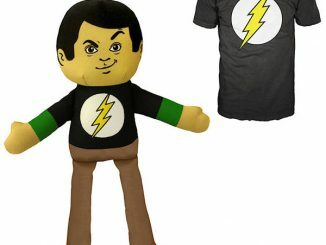 You can purchase The Big Bang Theory Bazinga! 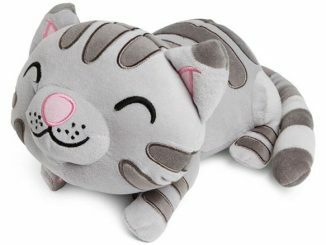 Lunch Box at ThinkGeek for $15.99 and you can pre-order it at Entertainment Earth for $14.99 with an expected delivery in October 2011. 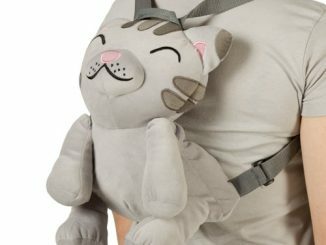 Please note that according to the visual photos from ThinkGeek and Entertainment Earth, the two Bazinga lunch boxes look slightly different.